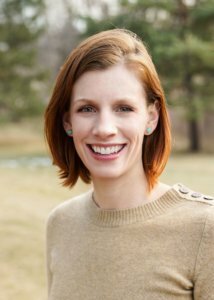 Sarah is a Fort Collins native who graduated from Simmons College in Boston, MA in 2014 with her Doctorate of Physical Therapy. She spent several years working in an outpatient clinic in the Boston area before joining the Rocky Mountain team. She has experience treating a wide variety orthopedic conditions and has experience with adults, pediatrics, geriatrics, pre- and post- surgical cases, vestibular disorders, and spine patients. 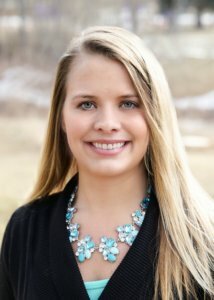 She has a particular interest in manual therapy and is certified in Graston IASTM technique and Functional Dry Needling. Outside of work, Sarah enjoys spending time outdoors with her family and friends, cooking (especially with home grown ingredients), and reading. Meggan grew up on a small hobby farm in Jackson Wyoming where she raised 4-H animals and horses. She graduated from the University of Wyoming with her Bachelors in 2004 (GO POKES!!) and The University of Colorado Health Science Center with her doctorate in 2008. 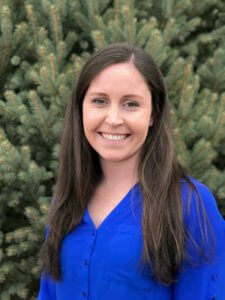 She has worked for Rocky Mountain since 2012 and enjoys working with people who have been to therapy prior without success in order to show them what physical therapy really can achieve for them. She has a passion for getting people better and returning them to what they love to do. Meggan spends her free time with her husband and daughter Alex, most often outside enjoying family time and all of the activities that Fort Collins offers. 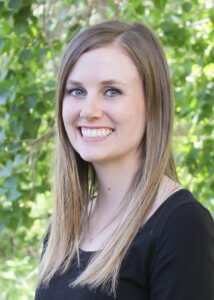 She was recently selected as a top physical therapist in Fort Collins, CO by the Worldwide Leaders in Healthcare. Anna is a Colorado Licensed Physical Therapist. She graduated from MGH Institute of Health Professions in Boston, MA in 2010 with a Doctorate in Physical Therapy. Anna has experience working with a variety of patients including pediatrics, adult, geriatric, orthopedic, neurological and cardiac. She has worked in a variety of settings including outpatient, rehab, and acute care. Anna has clinical experience in manual therapy, pre and post-operative orthopedic treatment, neurological rehabilitation, return to sport and sport specific therapy.Anna attended Wesleyan University in Middletown, CT for her undergraduate degree in Psychology. While there she played varsity ice hockey all four years. Anna enjoys spending time with her husband, Chris and her two young sons. She is a competitive triathlete/runner and has won races from 5ks to full Iron distance triathlons. Rachel is a Colorado native and has lived in the Fort Collins area for the last 15 years. She graduated from Colorado State University with her Bachelor’s degree in Health and Exercise Science with a concentration in Sports Medicine and she received her Doctorate of Physical Therapy at Regis University in Denver. She is a member of the American Physical Therapy Association (APTA) and APTA Sports Section. She has clinical experience in outpatient orthopedics, inpatient neuro, and had an alternative clinical experience on the ACUTE eating disorder floor at Denver Health. 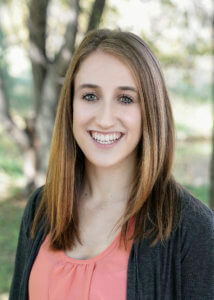 Rachel is passionate about patient education and treating the whole person. In her free time, Rachel enjoys exploring Colorado, running, spending time with family and friends, and cheering on the Rams. Kim was born and raised in Maryland and has called Fort Collins her home since 2016. She graduated from Salisbury University in 2013 with her Bachelor’s in Exercise Science, Allied Health Track and went on to University of Maryland, Baltimore to get her Doctorate in Physical Therapy in 2016. 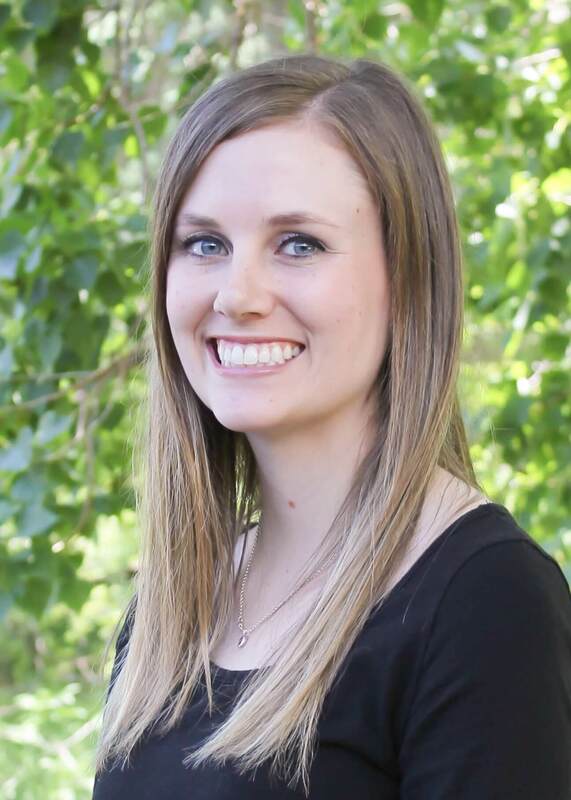 She has clinical experience in outpatient orthopedics and has a particular interest in manual therapy, now certified in Level 2 Functional Dry Needling. Growing up as a gymnast, Kim enjoys getting patients back to doing what they love and is also interested in strength and conditioning. Outside of work, Kim enjoys hiking, camping, paddle boarding, acro yoga, weight lifting, baking and playing with her dog Nyx. Jason is a native of Albuquerque, New Mexico and moved to Arizona in 2001 before moving to Northern Colorado in February of 2017. He graduated from Pima Medical Institute in Mesa, Arizona with an Associate’s Degree in Physical Therapy Assistant in 2011. While pursuing his degree, Jason worked for 2 years as a PT Tech learning a wide variety of exercises to benefit his patients. Growing up as an athlete in individual and team sports, Jason has an appreciation for the recovery and preventive process. He has a personal approach to his patients and has adapted his hands on skills to help his patients reach their functional and personal goals. In his spare time, Jason likes to spend time with his wife and two young daughters, fly fish, as well as train for and compete in triathlons. He is a 2x Ironman finisher, a 3x Half-Ironman finisher, along with countless road running events. 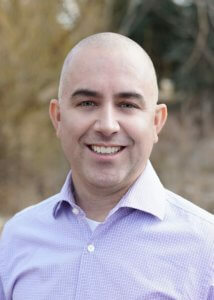 Derick is a Colorado Licensed Physical Therapist Assistant. He graduated from the Jefferson College of Health Sciences in Roanoke, VA and has been practicing since 1996. 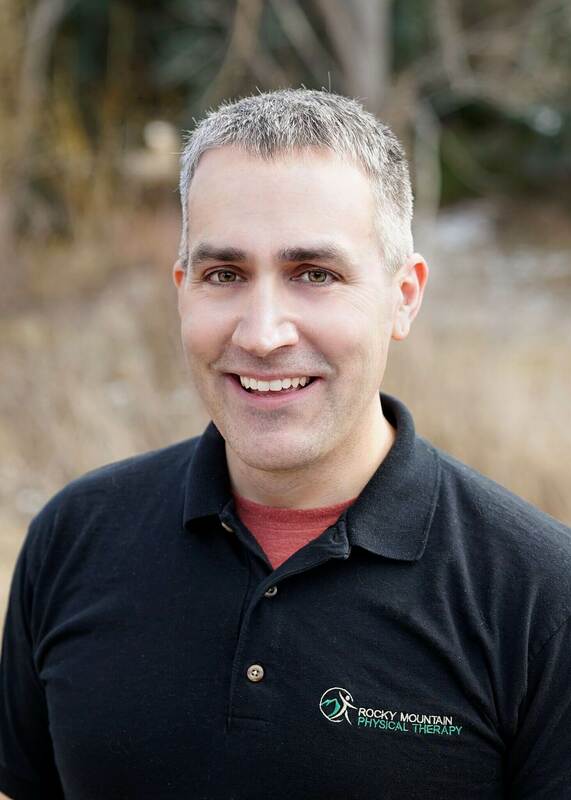 Before joining Rocky Mountain Physical Therapy in March 2014, he practiced in outpatient settings in Cheyenne, WY and Roanoke, Va for the majority of his career. He and his wife climbed all of Colorado’s 14ers before having their first child in 2016 and continue to explore RMNP’s peaks away from the crowds. When life takes him east, he enjoys hiking the Blue Ridge Mountains of Virginia. Rebecca is a native from Fort Collins, CO. She attended Arapahoe Community College in Littleton, CO and received a degree as a Physical Therapist Assistant in summer 2017. She has a passion for helping people heal their bodies and treating all levels of athletes. She enjoys hiking and boating with her two dogs during the summer, and during the winter she loves snowboarding in the mountains on the weekends. Zöe is originally from Houston, Texas and moved to Fort Collins two years ago. She plans on attending CU to earn her degree as an Anesthesiologist Assistant. Before moving to Fort Collins, Zöe played collegiate soccer in Oklahoma and still enjoys playing in her free time, as well as hiking with her dog, snowboarding, and reading!